You were asked by our Support Team to navigate to this page. We would like to invite you to join a TeamViewer Remote Support Session. 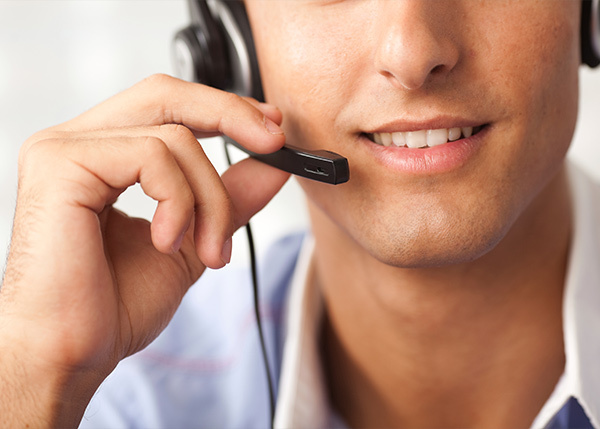 This enables us to provide you with competent live support and solutions.